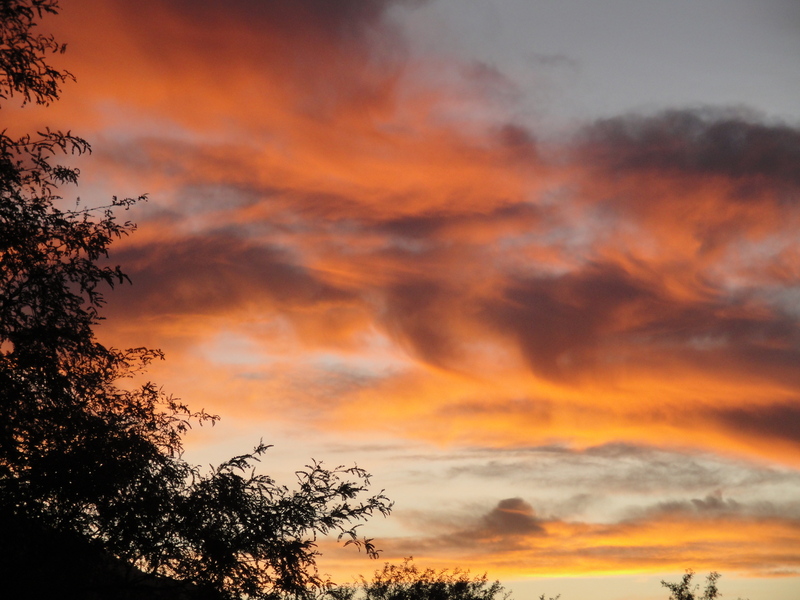 This entry was posted in Photography and tagged Arizona, nature, photography, quotes, Sunrise. Bookmark the permalink. I love sunsets and sunrises. A great photo.